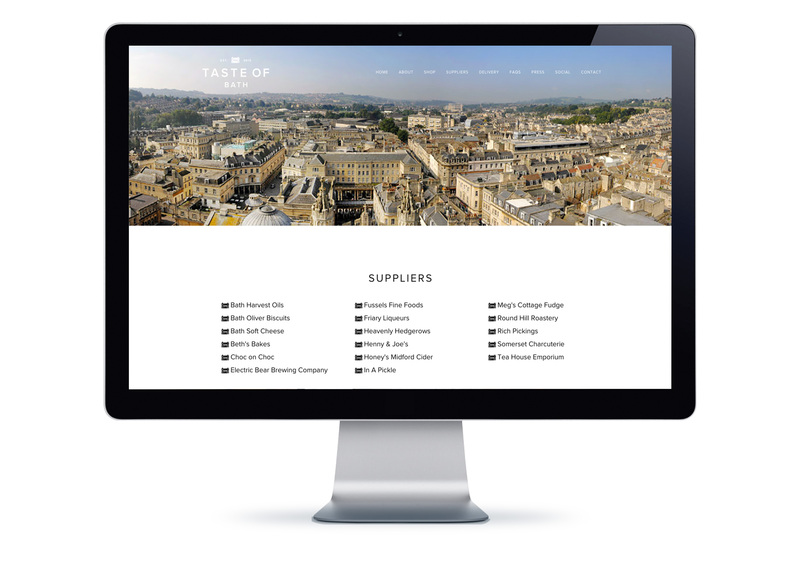 Taste of Bath is the brainchild of Helen Rich, an artisan terrine & pâté producer based near Bath. 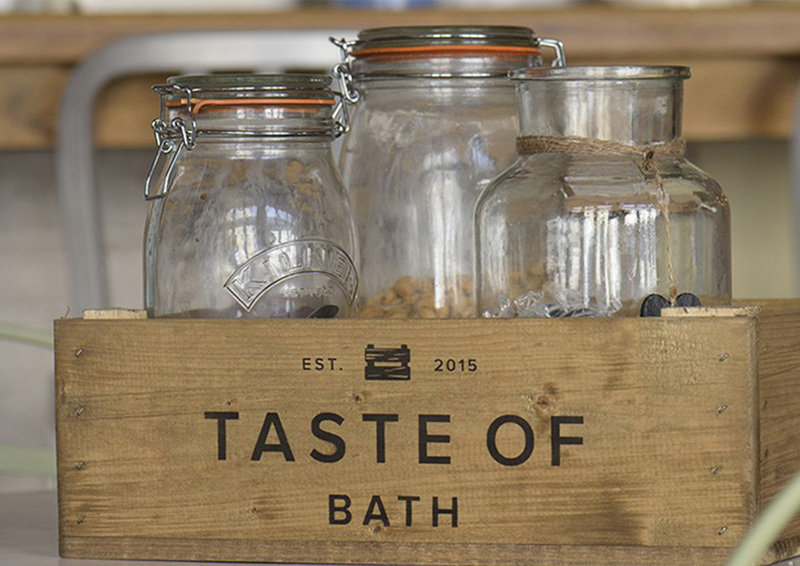 An avid foodie, closet French woman and customer-loving Helen wanted to bring something different to the Hamper scene. 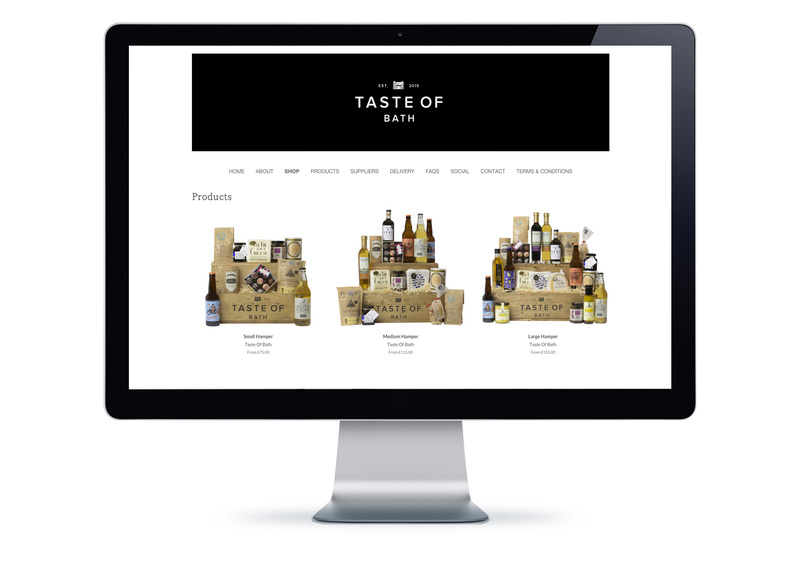 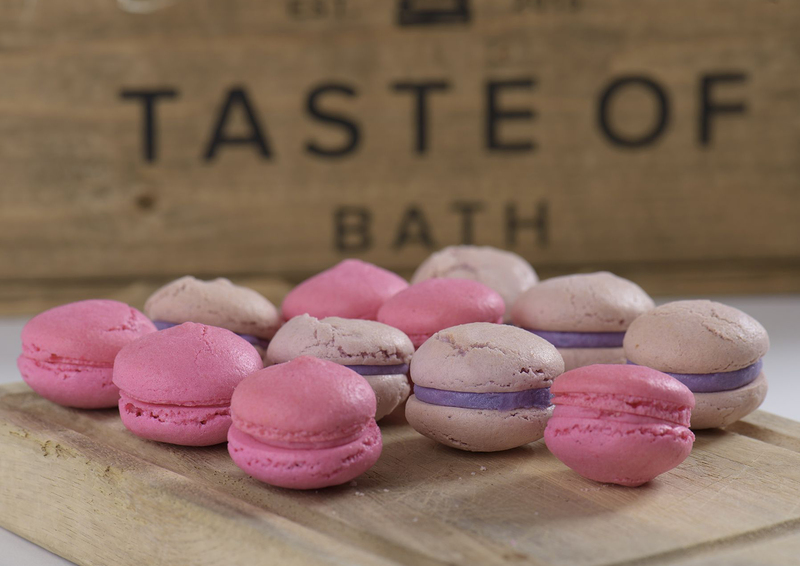 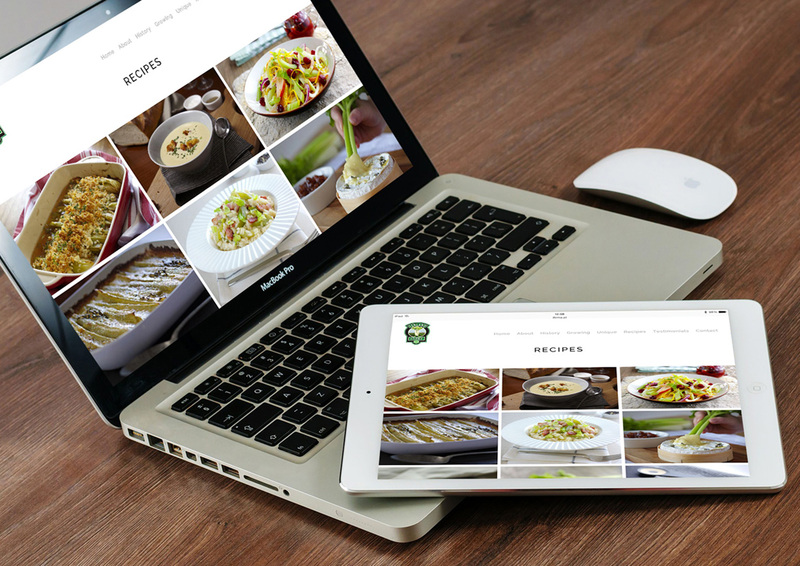 We created a new fully responsive website for Taste of Bath and an online store for customers to buy their impressive hampers.